Sri Lankan Speaker Karu Jayasuriya on Monday slammed President Maithripala Sirisena, saying it was "anti-democratic" to sack Prime Minister Ranil Wickremesinghe and suspend the Parliament, and asserted that he will not recognise Mahinda Rajapaksa as the premier unless it is proved by a floor test. In the name of justice and fair play I have to declare my position to the world that when a majority has pointed out that rights of the MPs have been usurped by preventing the lawful convening of parliament," Jayasuriya said. A majority in parliament has requested that all changes made have been anti-constitutional and against the traditions. They have urged me to recognise the status quo which prevailed prior to these changes. As such I have to recognize the status quo which prevailed before until the new party would be able to prove their majority," Jayasuriya said, making it clear that he wants a parliamentary floor test. 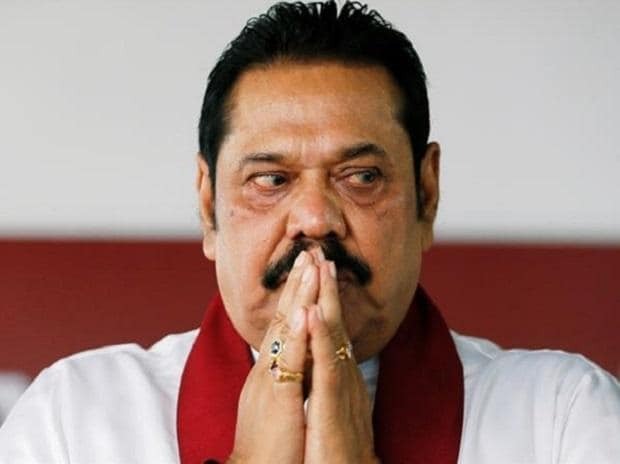 As a result, Rajapaksa will not be given the Prime Minister seat in Parliament as the current government members will need to sit in the opposition seats.